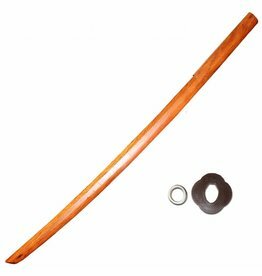 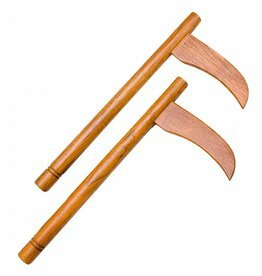 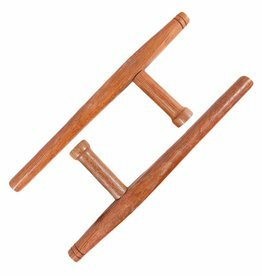 So you’re feeling pretty comfortable with the Foam Nunchaku but are a little weary about moving straight onto wood. 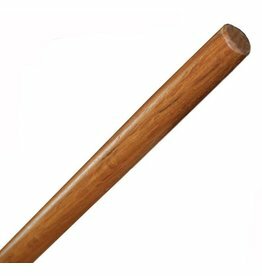 Or you want to master a new technique and are struggling with the thought of practicing with the solid wood. 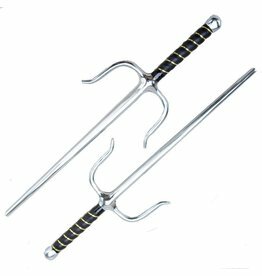 Bashed knees and elbows hurt a lot. 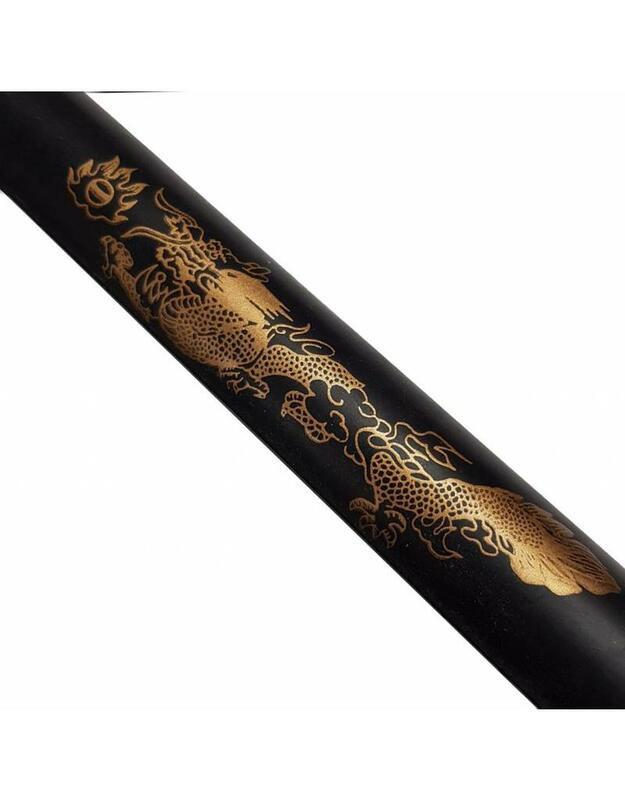 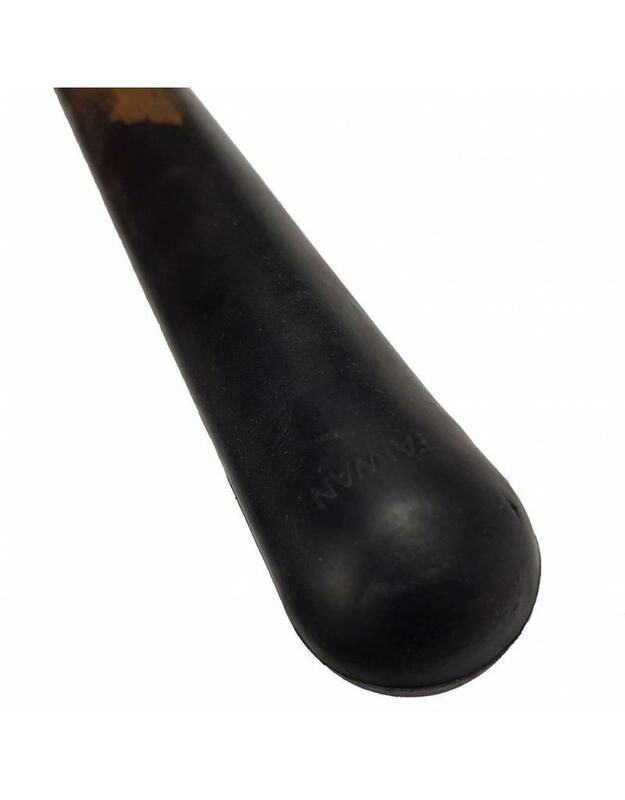 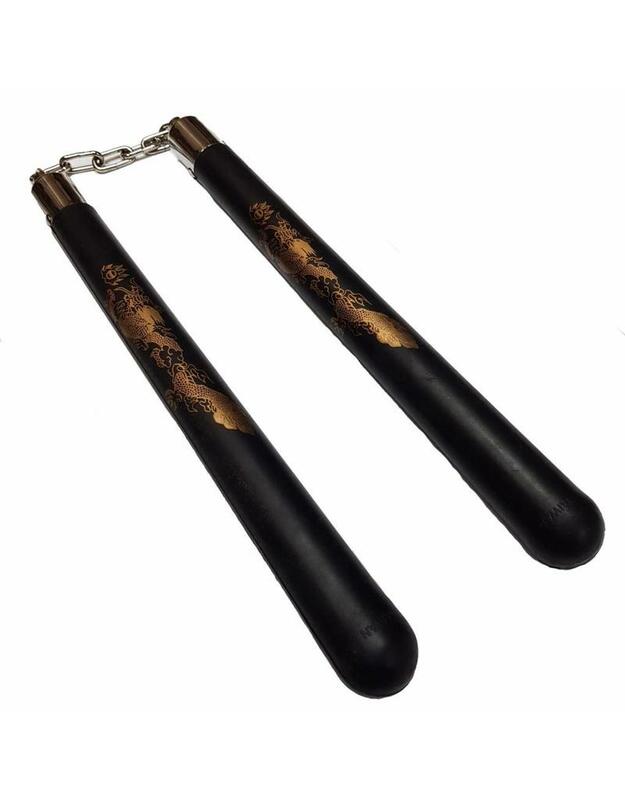 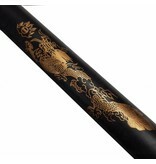 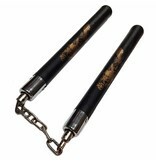 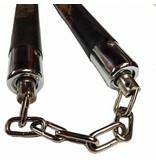 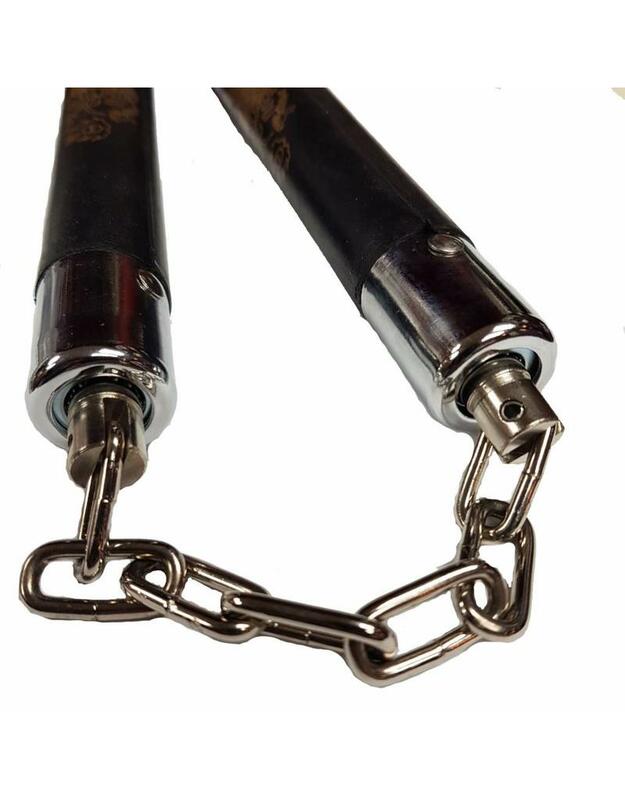 This is the perfect solution, hard rubber nunchaku give you all these answers. 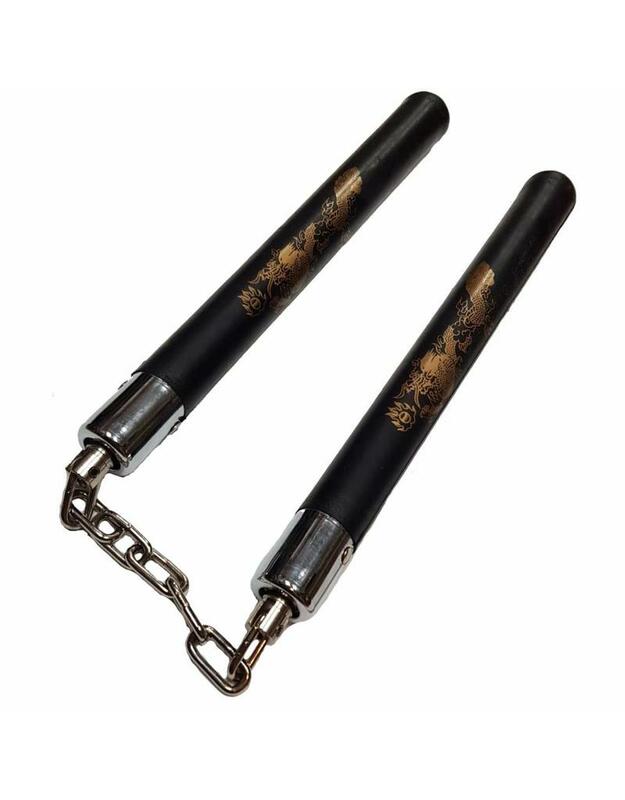 They’re slightly soft but give you the same weight as a pair of wood Nunchaku. 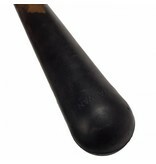 Molded grooves with you hand grip and they are the standard size of most other chuck out there.